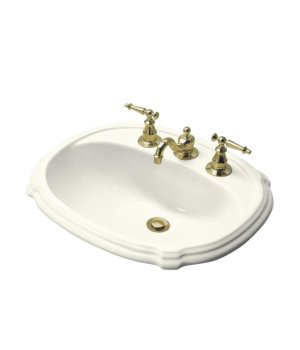 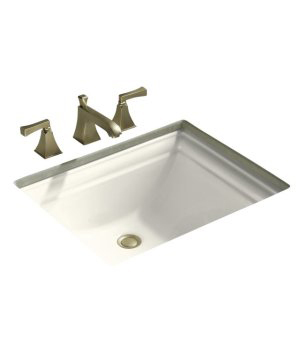 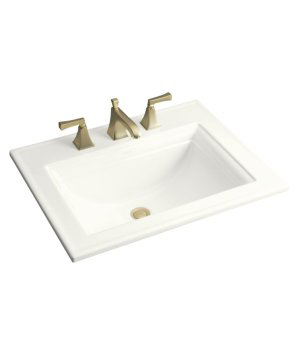 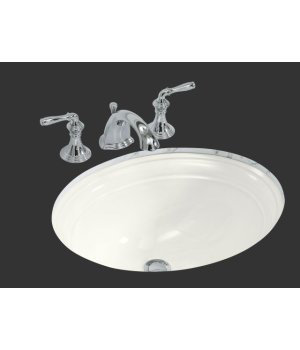 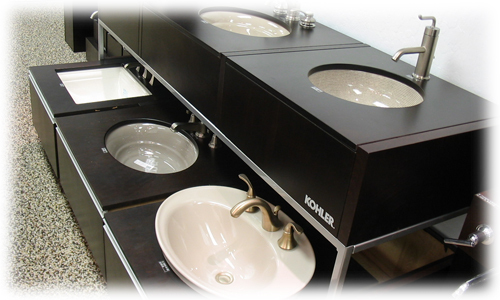 Fresno D has a large inventory of cast iron/porcelain/stainless steel bathroom sinks. 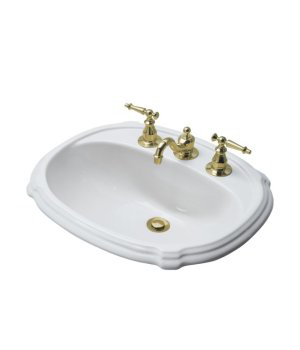 We have many other models that are not featured on our website. 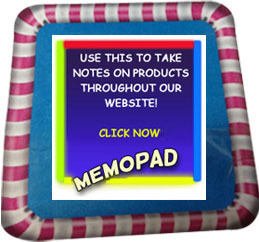 To view other models "click on" the vendor logos below to direct you to their company websites. 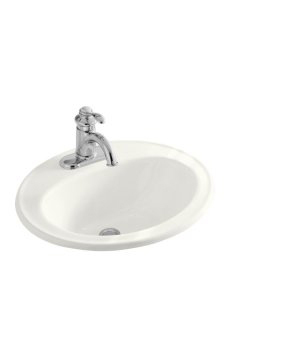 All Cast Iron/Porcelain/China sinks are also available in other popular colors such as: Biscuit, Almond, Black, Thunder Grey, Mexican Sand, White.